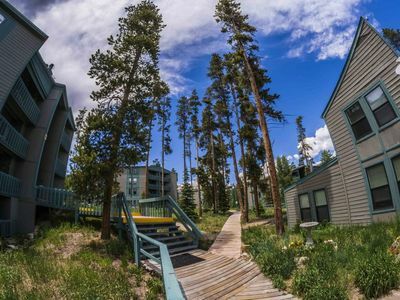 Situated in a quiet forest setting with a beautiful mountain view, this Colorado condo rental at Treehouse at Wildernest is located 70 miles west of Denver Colorado near the towns of Dillon and Silverthorne, Colorado. 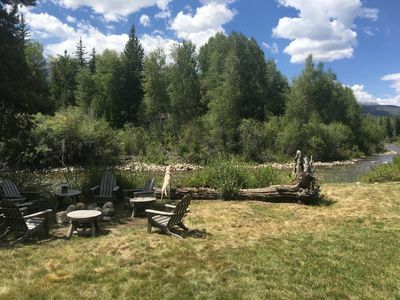 Lake Dillon and the ski areas of Keystone Ski Resort, Copper Mountain Ski Resort, Breckenridge Ski Resort and Vail Ski Resort are within a short drive. 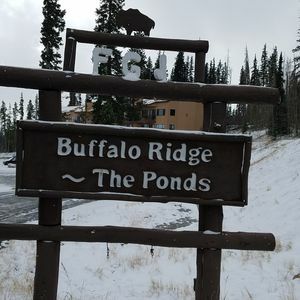 Bordering Arapahoe National Forest at the base of Buffalo Mountain, hikers and cross country skiers have easy access to a variety of trails in the Gore Range. 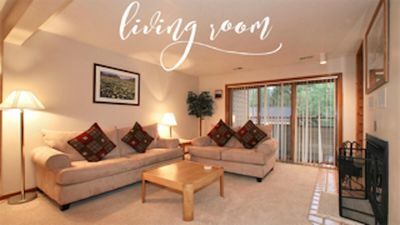 Our Condominium is tastefully furnished, clean, quiet and smoker free. 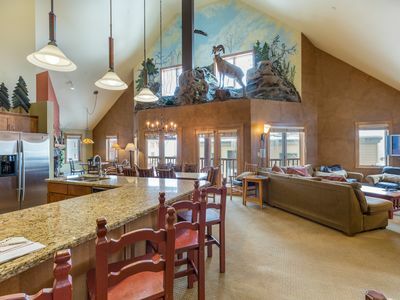 The Treehouse Clubhouse with Indoor Pool, Hot Tub and Sauna make any season a great time to visit. 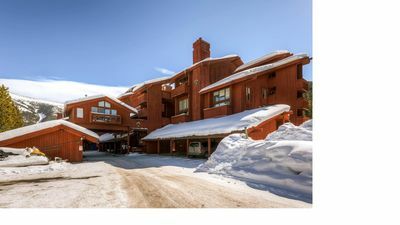 Just a 15 minute drive to Keystone Ski Resort and only 20 minutes to Copper Mountain Ski Resort or Breckenridge Ski Resort. 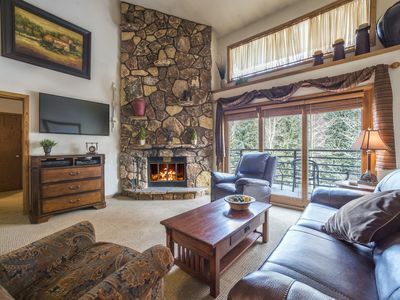 Vail Ski Resort is about a 25-30 minute drive, so ski all four during your visit. 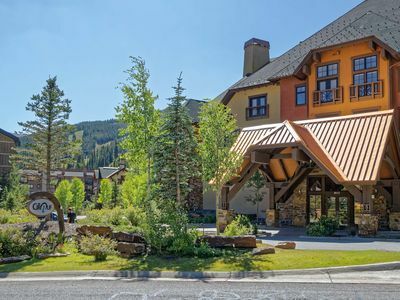 Located within minutes of many local restaurants, bars, and the Silverthorne outlet mall. 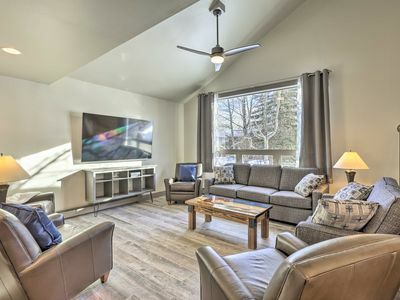 Unlike most units on a rental program, our unit is a home. 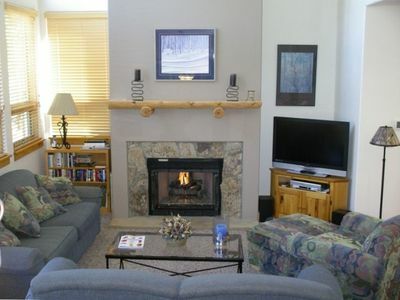 We stay in our unit more than we rent it and therefore it is well maintained, highly appointed, and extremely homey. 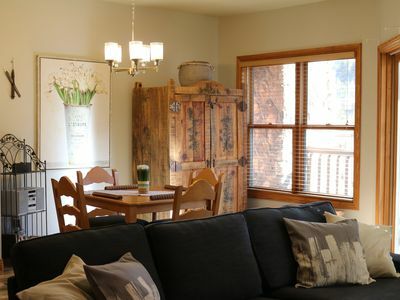 We have created a home with all the luxuries and then some - ample dinning ware and utensils, and well placed furniture. You will feel at home and you will be happy. 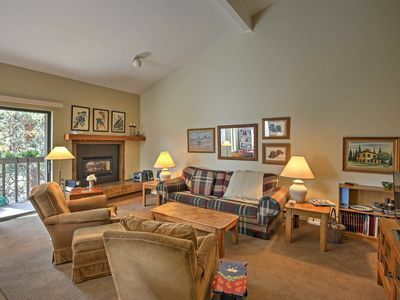 Please Note: This property has a no cancellation policy 60 days prior to check-in.. 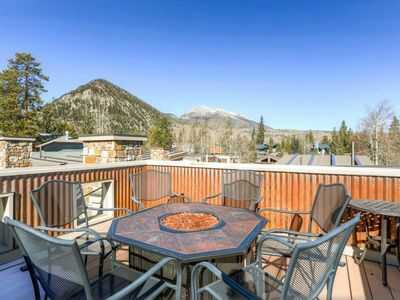 Outstanding 2BR Frisco Cabin w/Rooftop Deck! 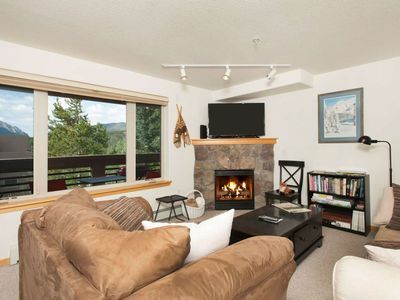 Luxury Condo - Walk to Ski Lifts! Newly updated! 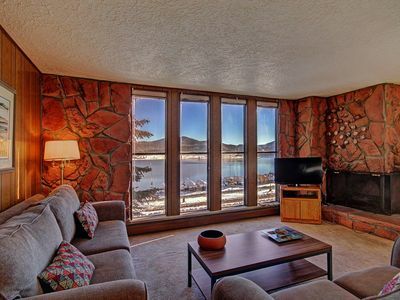 Stunning Lake Views. Downtown. 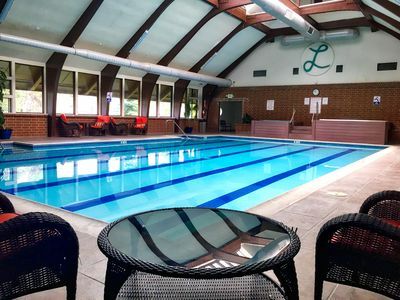 King Bed, Pool, Hot Tub. FREE activities for our guests. 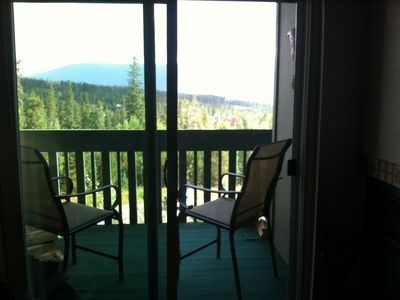 Copper Mtn - CQ105. Ground level w/ views. 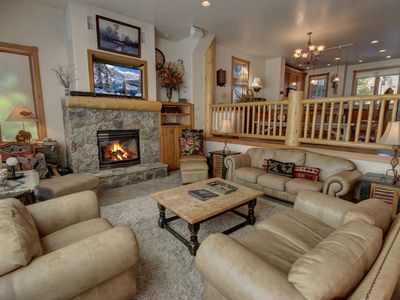 Walkout to Heated Pools and Hot Tub! Pool. Hot Tub. Gym. Garage. 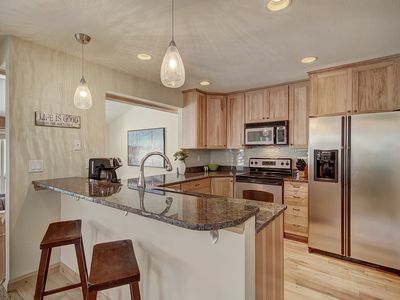 Nicely Remodeled Townhome in Excellent Location. 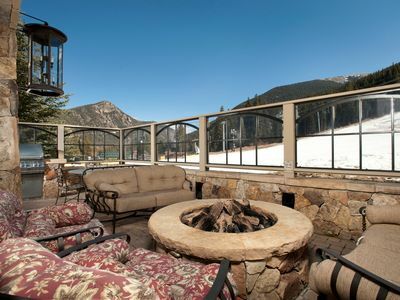 WD24 Wonderful Town Home Boasts Incredible Views! 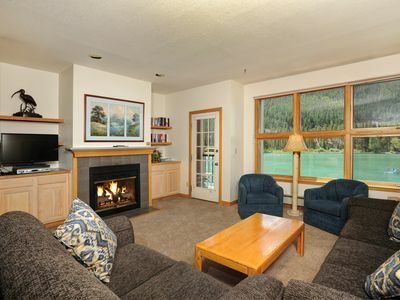 Resort on Riverside - great base for any adventure!